It seems incredible just what sort of leap we managed as far as graphics go in the last few years. 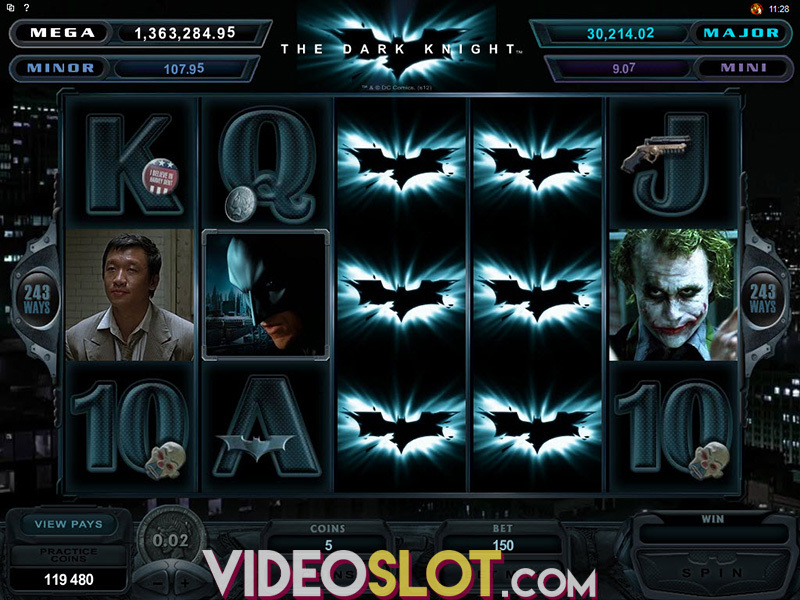 Slots more or less always followed a similar formula for the longest time, but the online space and more powerful hardware on people’s phones and computers really helped developers squeeze out more and more out of their games. Gnome Wood is a fantastic example of this. 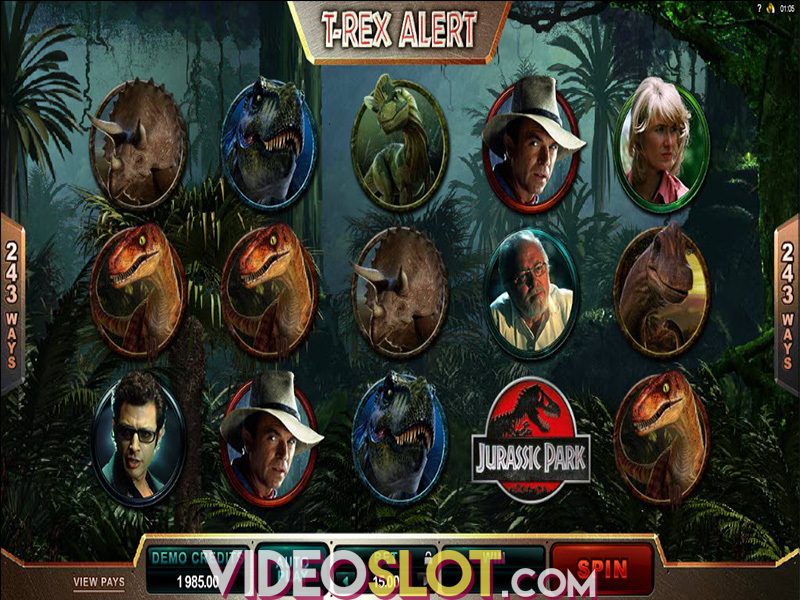 It offers 5 reels and 25 paylines, 10 free spins if you get three Scatters anywhere on the reel, and as something a bit different, Wilds that move from right to left across the reel, granting re-spins each time they move once to the left, and if you’re especially lucky, you get the more lucky variant that doubles all your wins as well. This mechanic isn’t brand new, as Age of the Gods: God of Storms by Playtech comes to mind as a slot that also made use of this special feature, although we have to say that Microgaming variant appears more often and pays better overall, usually pushing you at least double or triple what you wagered. Of course, as much as the graphics have gone up in beauty, so too the paytables seem to have shrunk into non-existence. We’ve more or less come to terms with such a state of affairs, but we can’t help but feel a bit annoyed when Gnome Wood starts getting excited and calling it a big win, and it’s nothing more than a score that’s 12x what you bet. It tells you enough what sort of expectations you should have coming into the game. There’s hardly anything remotely mind blowing you could win, and it joins yet another title that’s pretty to look at, but has an almost non-existent value for the time you spend spinning. Our personal pet theory is that the aforementioned visuals nowadays have bumped up the costs of making slots, so publishers are cutting expenses where they can to continue to rake in a profit. So during normal gameplay, outside of the wandering Wilds, you can’t really expect much in terms of wins. And even then, their wins usually branch out to two or three times the wager, which doesn’t nearly make up for all the dead spins you will usually encounter. However, they are rather generous when they make an appearance, and you will usually see at least one in about ten to fifteen spins, sometimes even more than one appearing, extending your re-spins. As such, they more or less provide to be the sole earner. Free spins are much rarer to come by, and as far as personal experience has shown us, that bonus isn’t nearly as exciting as the wandering Wilds. On four occasions, our wins barely reached higher than they did with the Wild special features, and our best guess is that the high frequency of Wilds appearing means that the wins everywhere else were lowered. So where does this put Gnome Wood overall? It’s a bit tough to recommend it, because while it is nice to look at, it does have its fair share of troubles. The paytable is a let down, and the slot also seems to have some odd technical hickups, at least when we played it, which caused some odd waiting times in places there really shouldn’t have been any. This video slot is also developed by Rabcat, the same studio that made Castle Builders II, and we were a bit disappointed to see that they didn’t add in a touch of that originality here. For us, Gnome Wood is a flawed gem. It can be good, but it needs some touching up first. Where to Play Gnome Wood?